In either of the following cases, you will have to get your content translated to the language that your new target market is comfortable with. German document translation is best done by hiring a professional translation service that has expert linguists to complete your task. You will have to place a lot of focus on quality and accuracy while translating your materials, and you have to make sure you will be able to complete the job within time. Of course there are a lot of translation tools available for you to complete the job; but without the right knowledge and expertise you will not be able to achieve the results that you desire. There are many German translators who may do word-to-word translation of your content; but unless they understand the right context, they will not be able to give you what you want. The focus will need to be on localizing your business and making your new target audience accept you as one of their own. In case you have any urgent requirements, you may want to look for German language translation companies that provide same day or at least next day service. 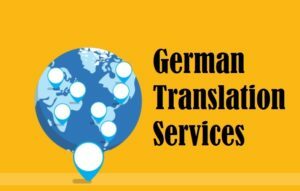 Look for services that have the expertise and experience to provide various kinds of translation including medical translation, legal translation, German certificate translation, academic translation, and so on. Make sure they also translate audio and video files and accept files in various formats such as MP3, MP4, WMV, AIF, M4A, MOV, AVI, VOB, AMR, WMA, OGG, and WAV. 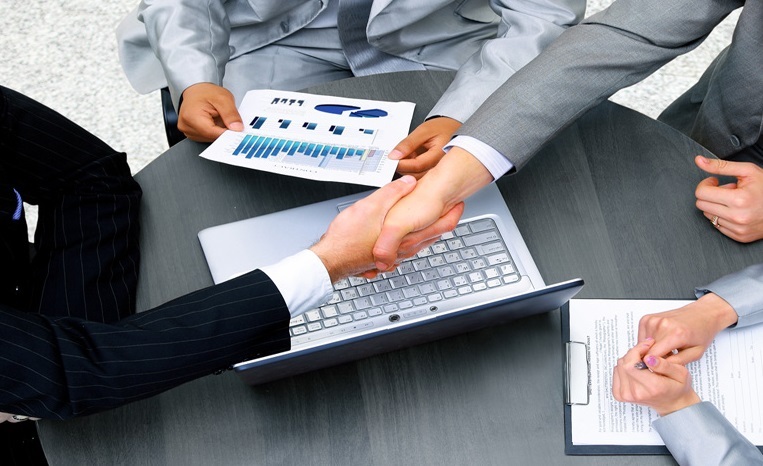 Rephraserz has been offering German translation services to worldwide business across industries. 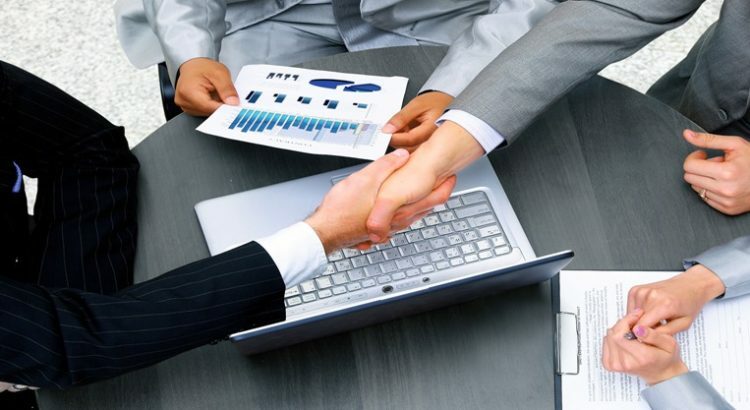 As a certified translation company, we place high importance to quality and accuracy and make sure you make yourself clear and understood every time you communicate with your audience.